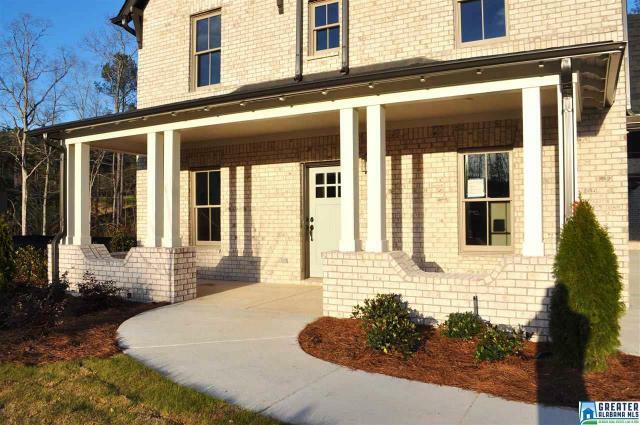 Welcome home to this beautiful Craftsman style home with a dramatic stacked rock drive-through porte-cochere. 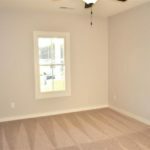 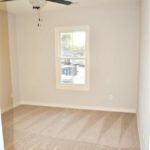 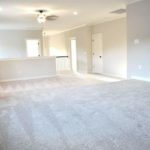 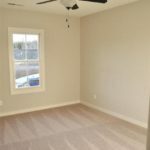 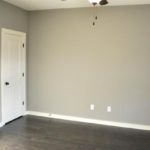 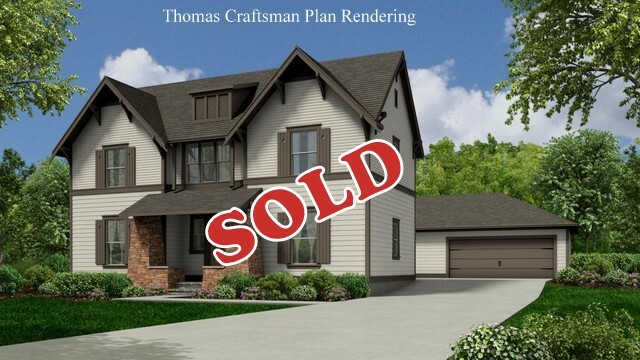 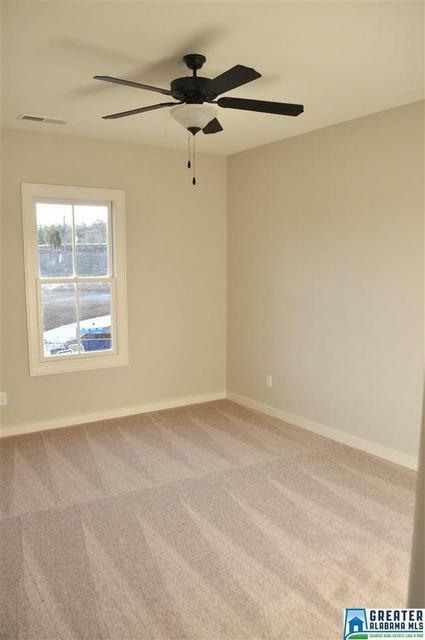 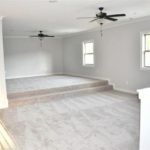 You will love this plan with the large master bedroom on the main level and a second bedroom and bath down as well. 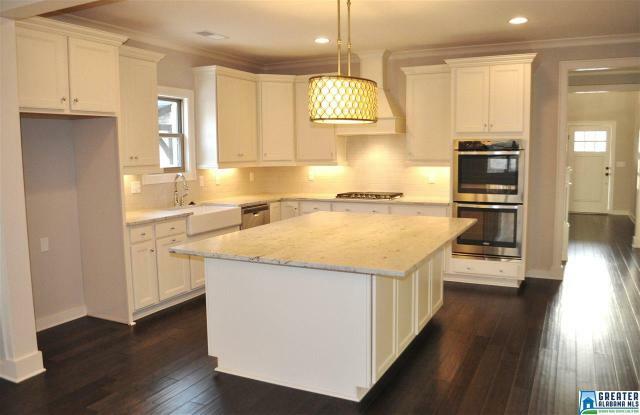 This home offers the very best of open living so much in demand today. 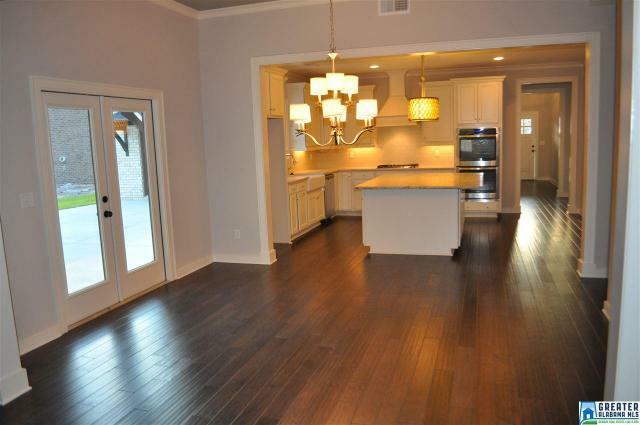 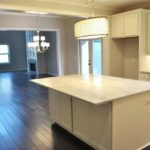 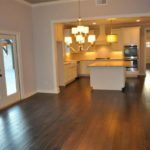 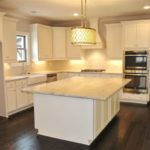 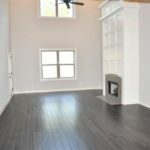 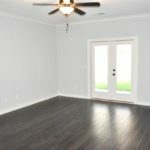 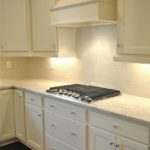 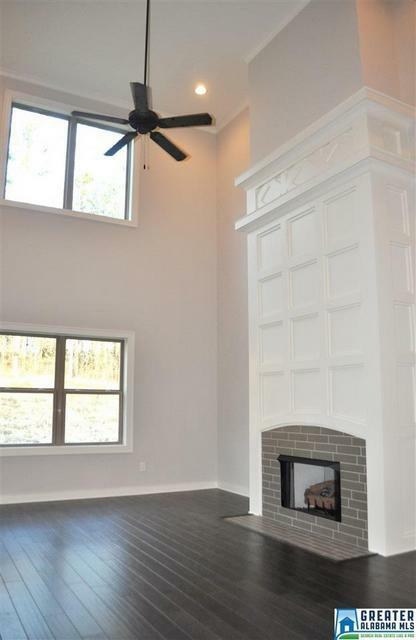 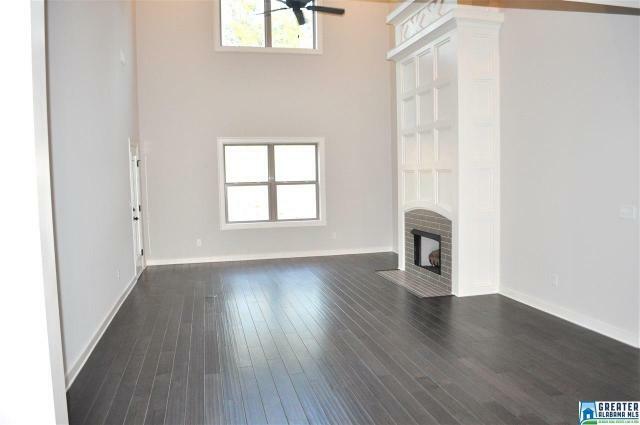 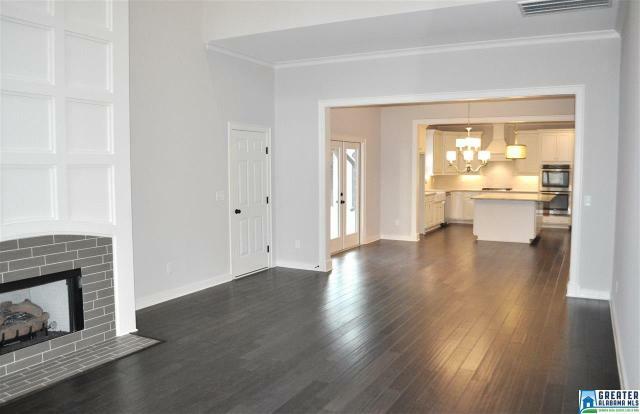 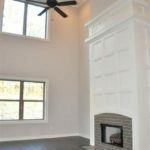 The kitchen features a huge island and is open to the great room with a vaulted ceiling and a cozy fireplace waiting on you to cozy up to on those rare cool Alabama nights. 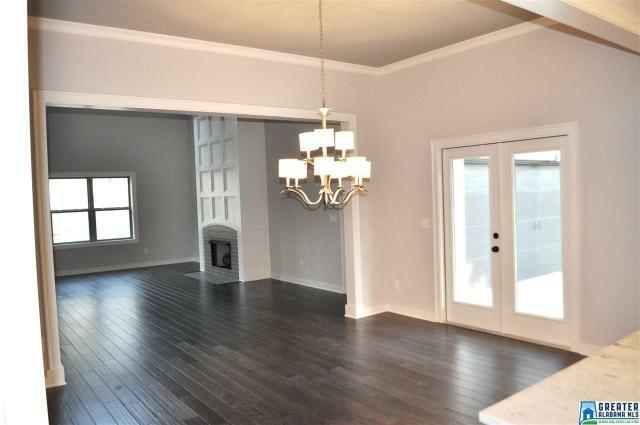 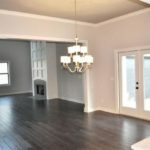 The very inviting dining area is also open to the great room. 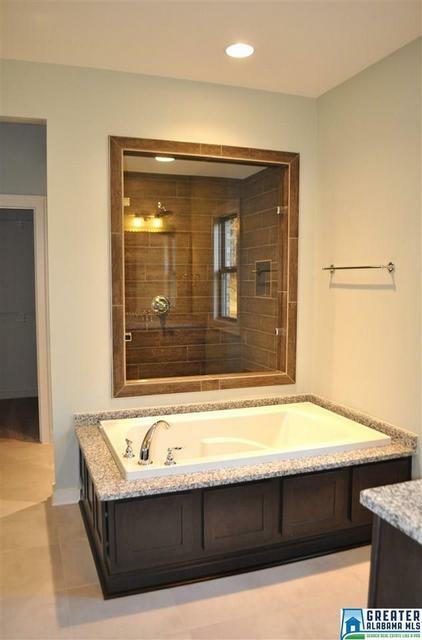 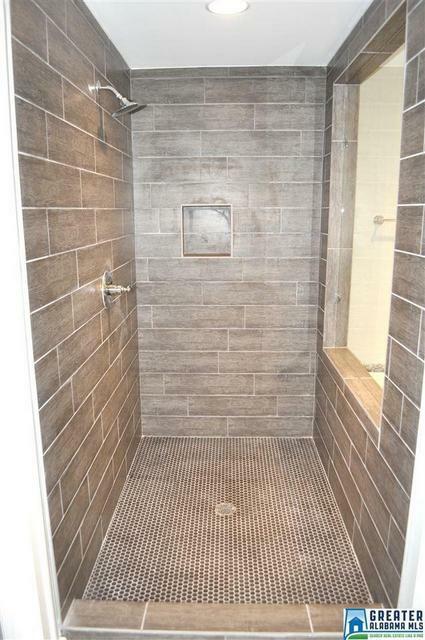 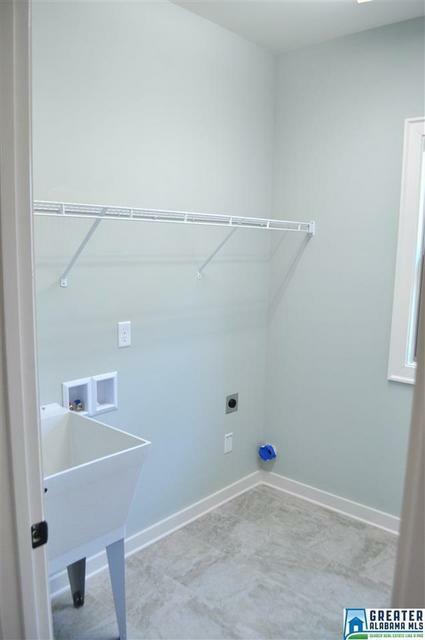 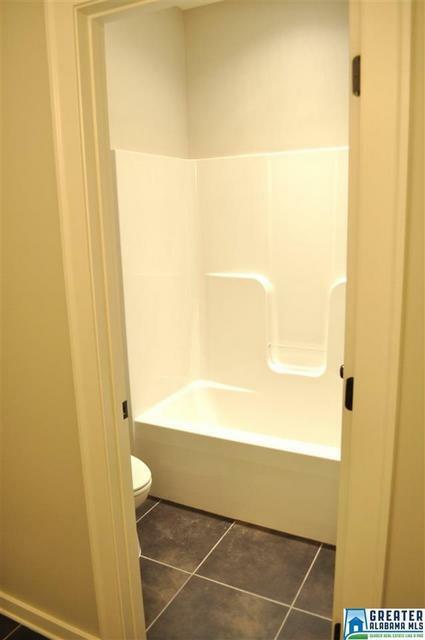 The large master features a spa-like bath and features a spacious walk-in closet and tub and separate large shower. 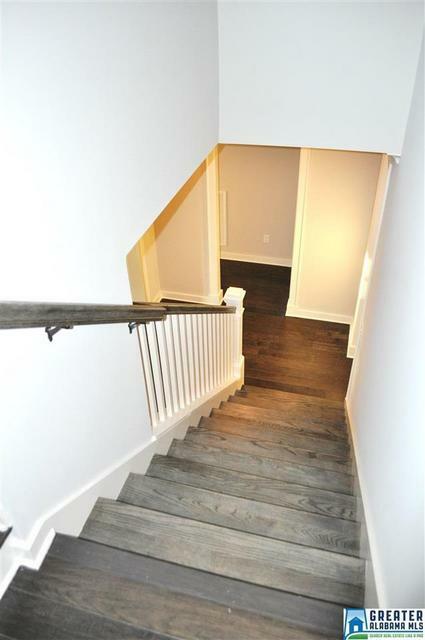 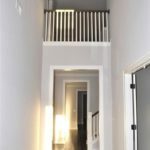 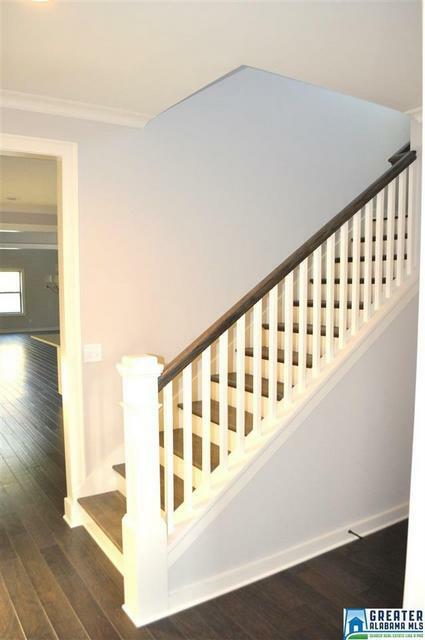 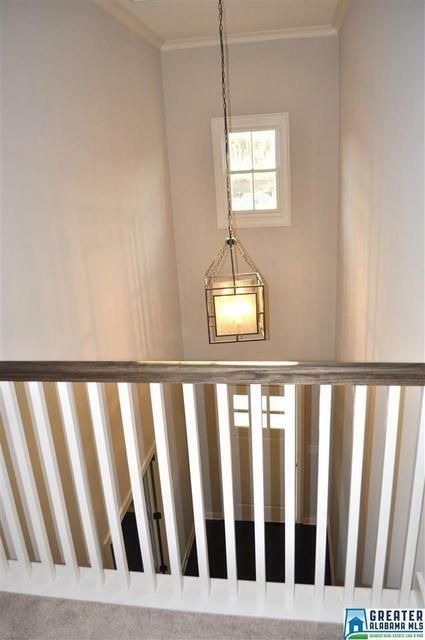 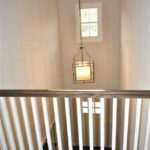 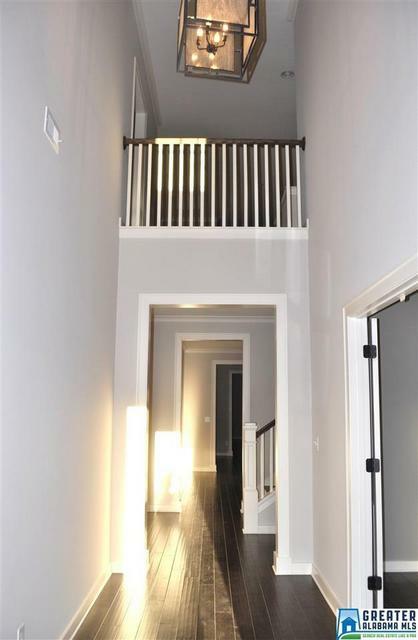 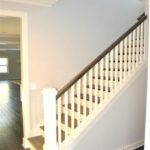 You will love the gorgeous focal point, a stunning staircase in the center of the home. 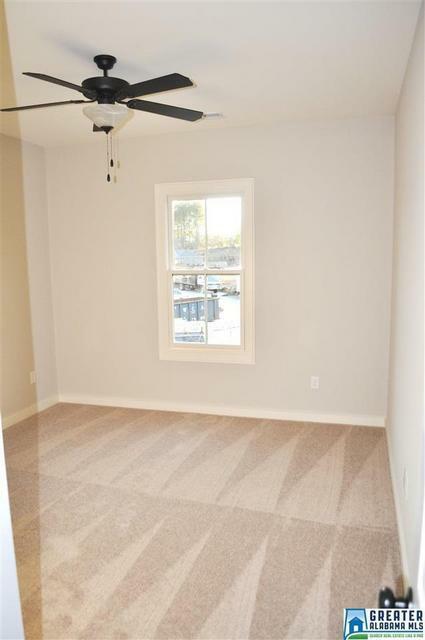 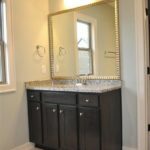 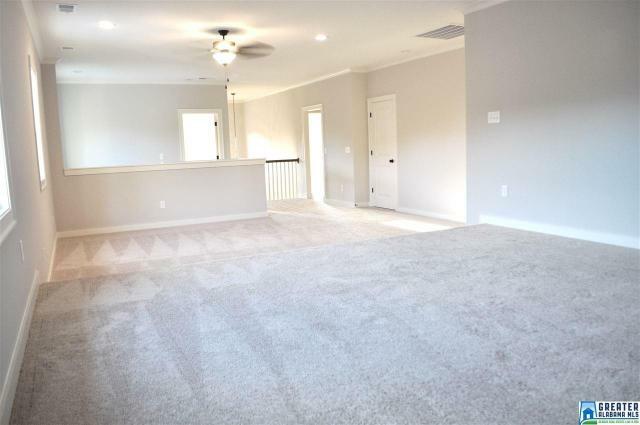 You will also enjoy having a well appointed study or office on the main level. 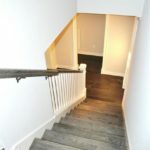 Upstairs offers a fabulous kids retreat and has 3 large bedrooms and 2 baths. 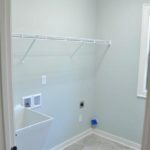 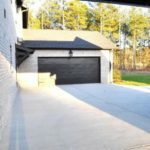 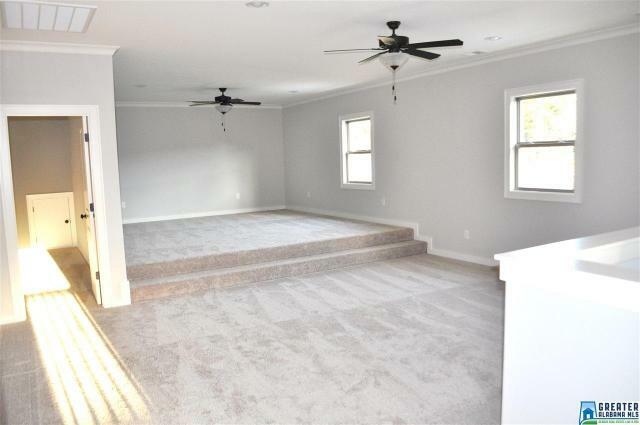 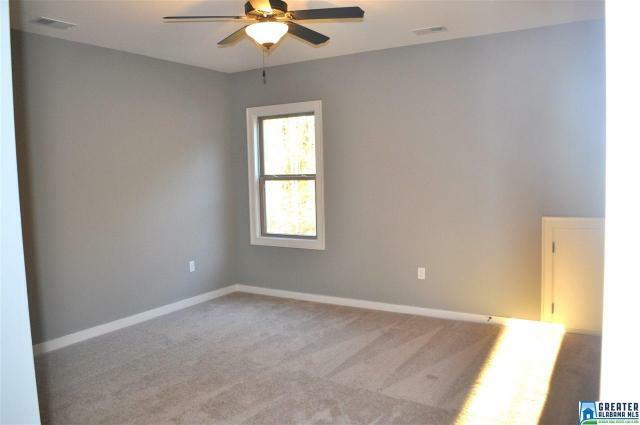 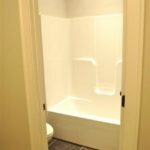 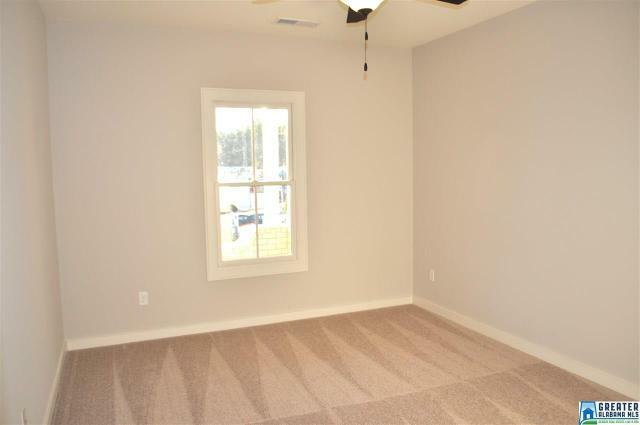 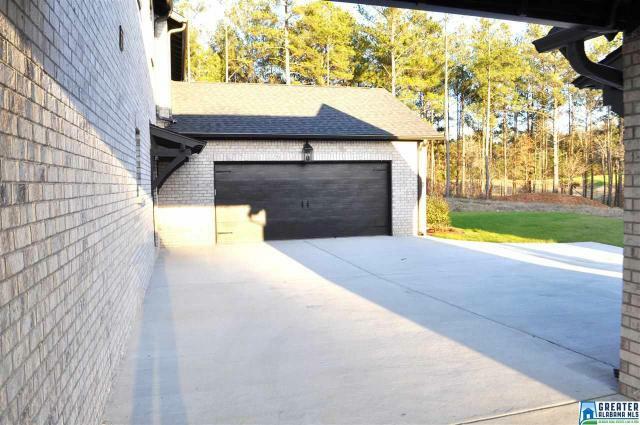 You will appreciate having plenty of parking and storage space in the 3 car garage. 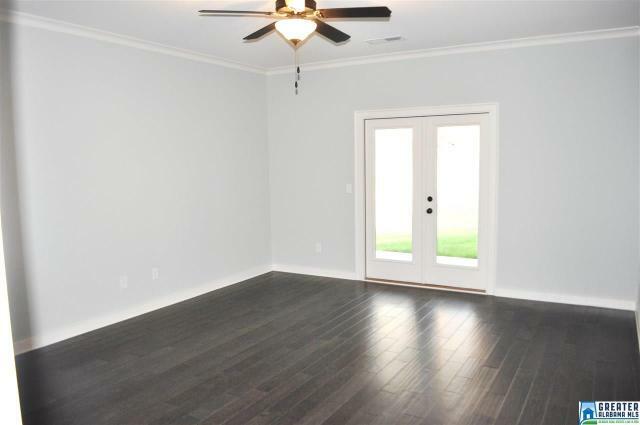 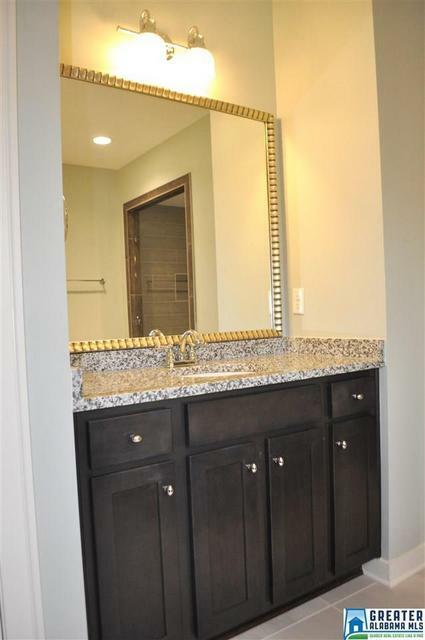 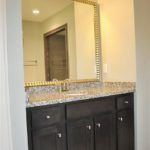 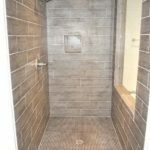 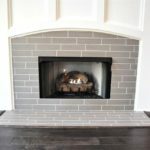 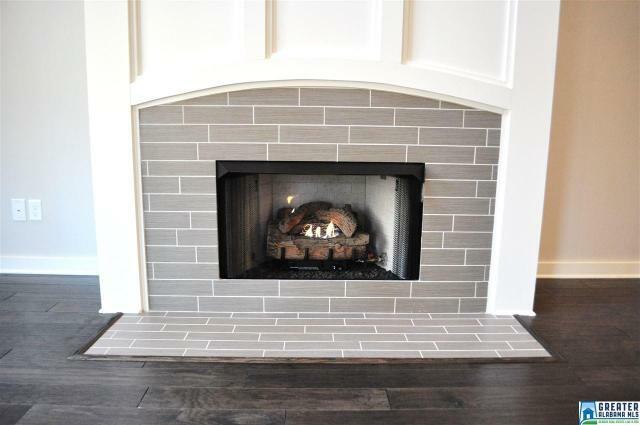 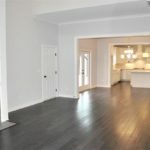 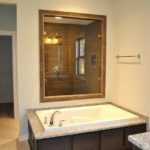 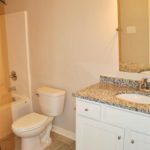 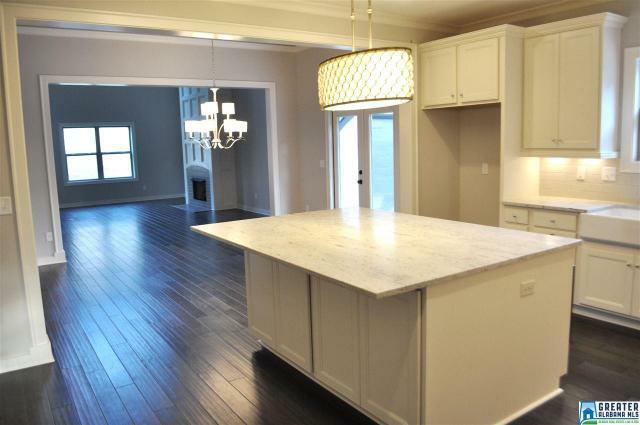 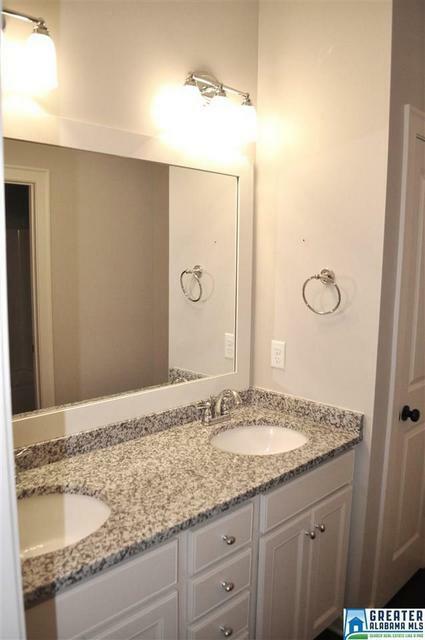 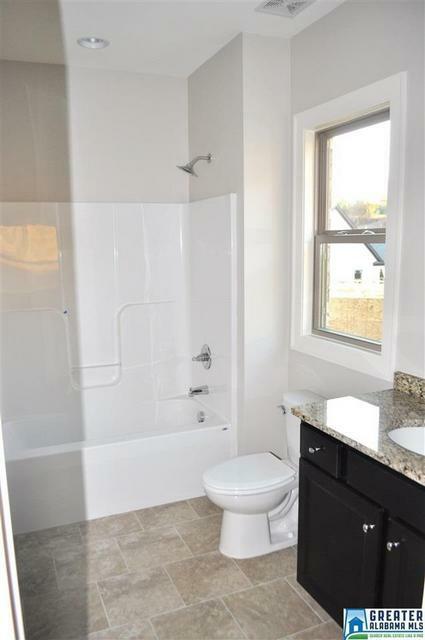 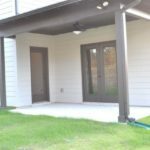 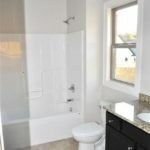 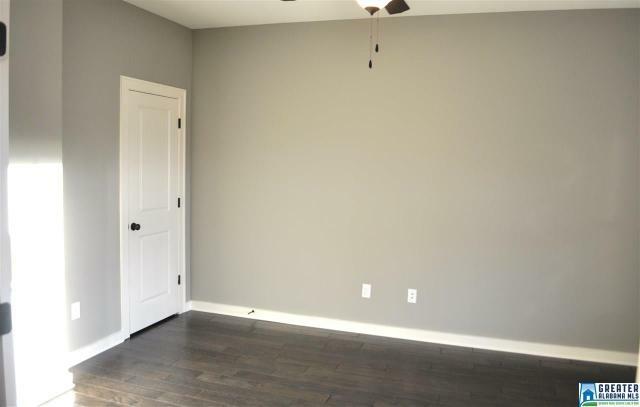 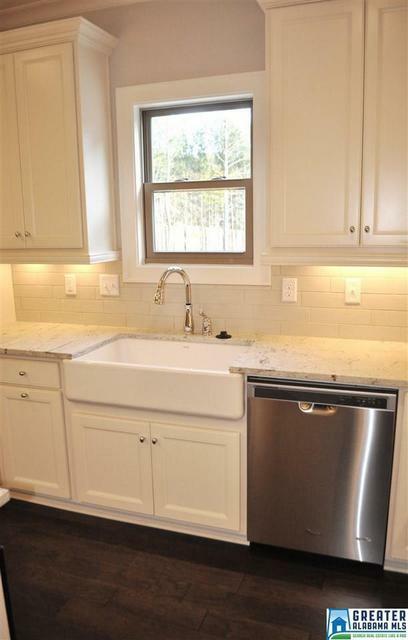 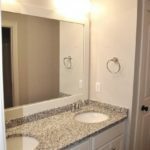 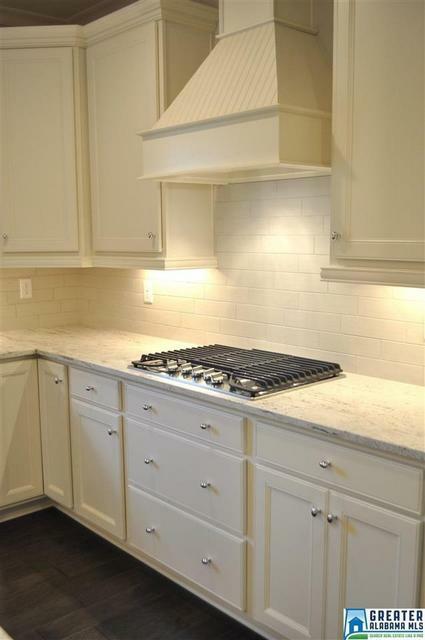 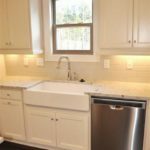 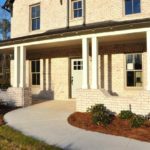 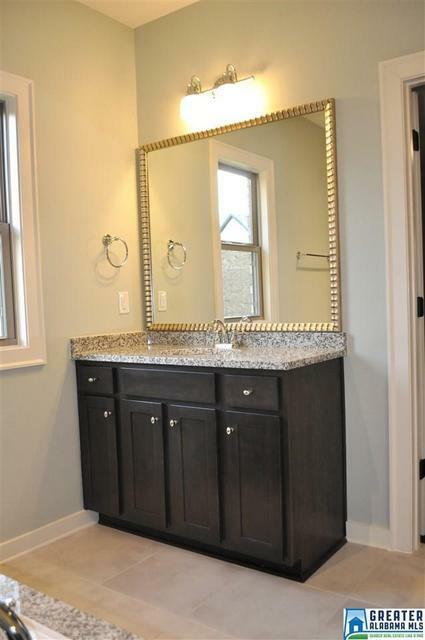 This home has all the favorite features you have come to expect from Signature Homes: great use of granite, hardwoods, stainless steel appliances, ceramic tile, and so much attention to detail. 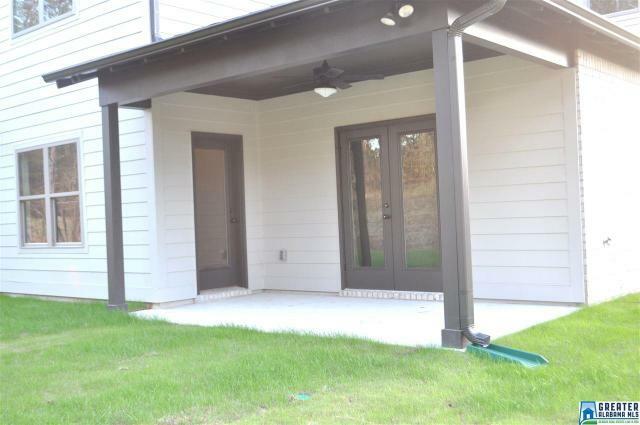 This new home will be completed by May. 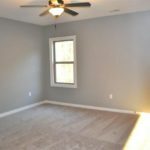 Move in before summer! 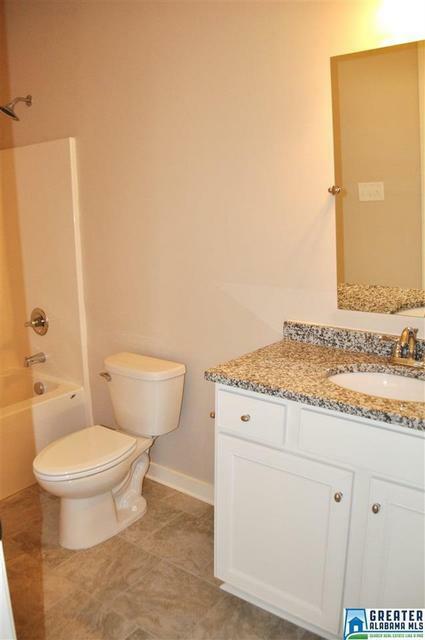 At traffic circle take left, then right onto Riverwoods Landing, left on Longstreet.